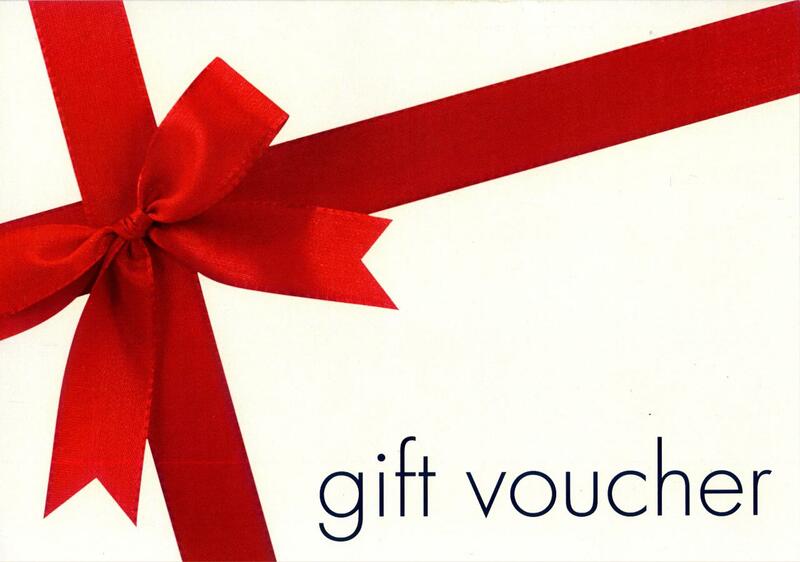 Book a gift voucher for someone special. Vouchers are emailed instantly so you can forward it on to the lucky recipient via email or print it off and gift in person. Vouchers are valid for 12 months and can be redeemed easily online. Glenorchy is nestled on the northern shores of Lake Wakatipu & is the home to what many say is NZ's best hidden scenery and not to mention Middle‑earth magic. Start the tour off with pick up from Central Queenstown and travel in style in our luxury Mercedes Sprinter vans on one of the top 10 most scenic roads in the world to Glenorchy. This rustic town is a true outdoor enthusiast's paradise. Set against a background of native beech forest and towering mountain ranges, Glenorchy’s surrounds are nothing short of awe-inspiring. Whether you’re a lord of the rings fan or just want to check out the stunning scenery Glenorchy has to offer on this tour is not to be missed.